One of the biggest challenges in marketing is the difficulty in measuring a discrete ROI for your campaigns. This is especially problematic when you have multiple campaigns running concurrently and when there’s no specific way to tie a sale to a marketing impression. TV advertising has always been plagued by this issue – when you spend thousands or millions on an ad, how do you prove you gained incremental sales? TV has also struggled with inefficient advertising – you buy spots in shows and times that fit your target demographics but you pay for all impressions, not just impressions that hit your target market. 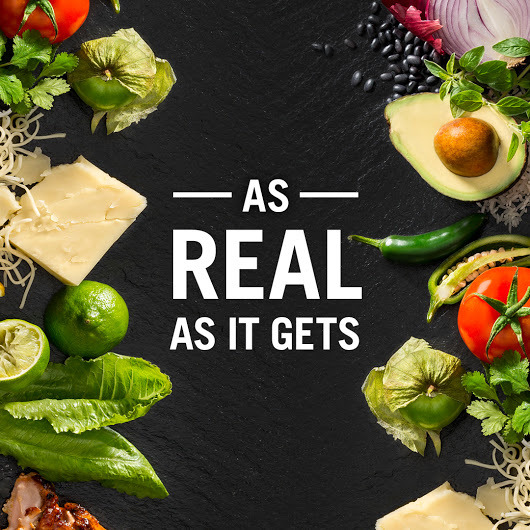 Turner and Chipotle (through their marketing agency Mediahub) are aiming to tie results to effort with their “For Real” campaign. Chipotle will focus on addressable ads rather than broadcast ads using Turner’s new platform and Turner is guaranteeing a sales lift from audiences exposed to Chipotle’s advertising compared to non-exposed viewers. This is just another example of technology transforming blurring the line between mass selling and personalized sales. If the effort is successful, it could be a big boost for TV networks who are struggling for ad revenue as more and more firms shift their spending to online marketing. You can read more about the collaboration here.